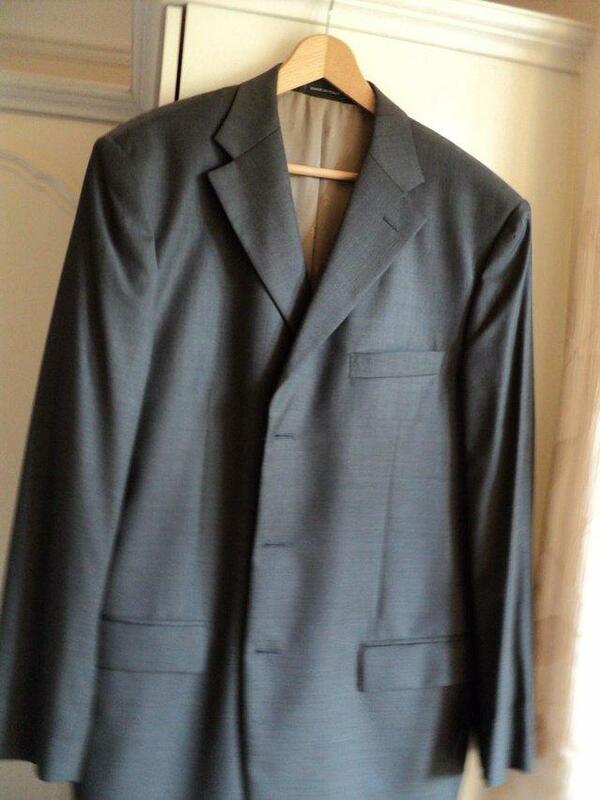 Second hand and used Mens Jackets for sale in the UK. We compare the top second hand auction and classified sites to find you the best deal. 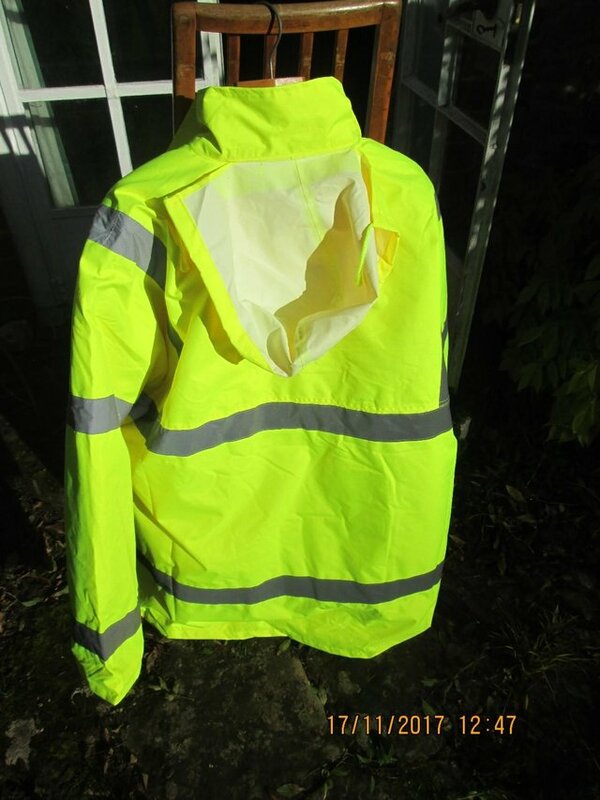 Montane Small Mens Jacket. Condition is Used. Excellent condition. Please check my other items! Super condition, little worn. Happy to post; Paypal payment secures. Like new, hardly been worn. Happy to post; paypal payment secures. 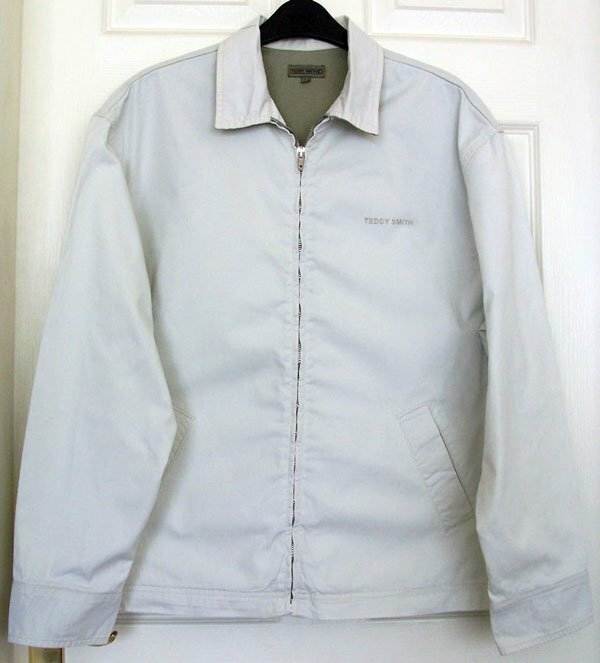 Smart Men's Lightweight Jacket By River Island Generation Size L This modern nylon jacket is fully lined with 2 zipped breast pockets and 2 more zipped pockets to the front. It has elasticated cuffs..
Superdry Camo Double Blacklabel Destroyed David Jacket XL mensGood condition. Zip length 79cm. Pit to pit 60cm. Pit to cuff 54cm44" chestThanks for looking. 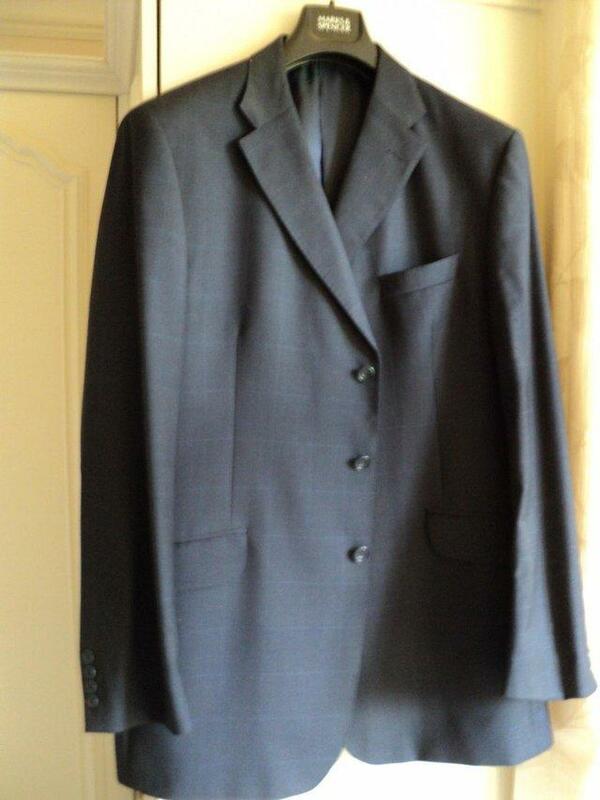 Please have a look at my other items. 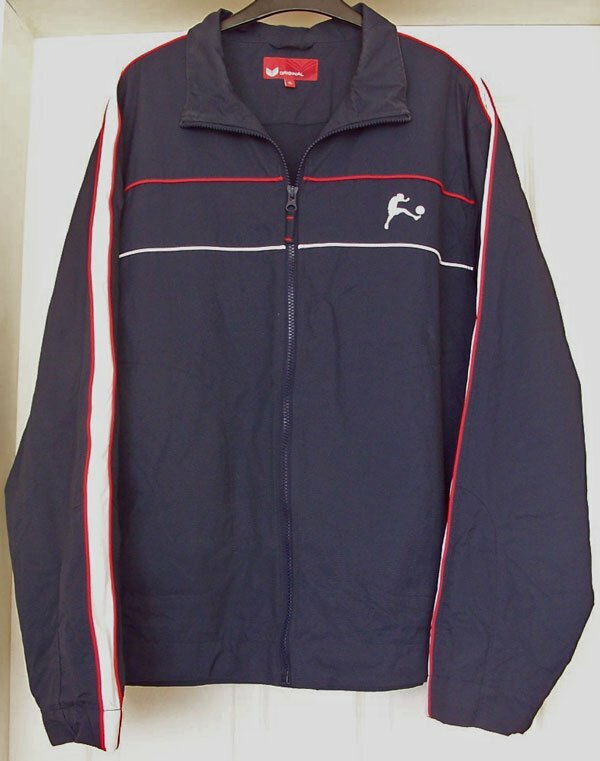 This lovely jacket has 2 side zip up pockets and a grey fleece lining. It measures approximately 46" across the chest and is 28" long. Good condition. Condition is Used. Been wore no more than 5 times.Paid £50 brand new about 14 months ago. 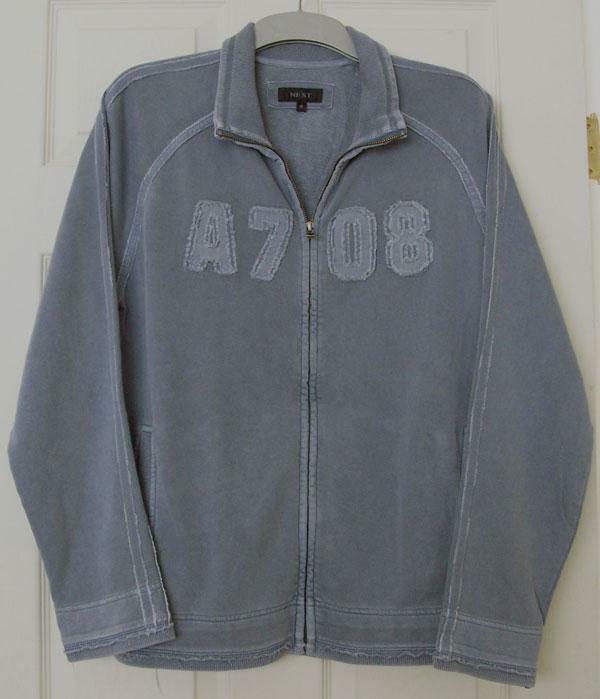 Mens Adidas Jacket / Hoodie Size Medium. Condition is Used. Dispatched with Royal Mail 1st Class. 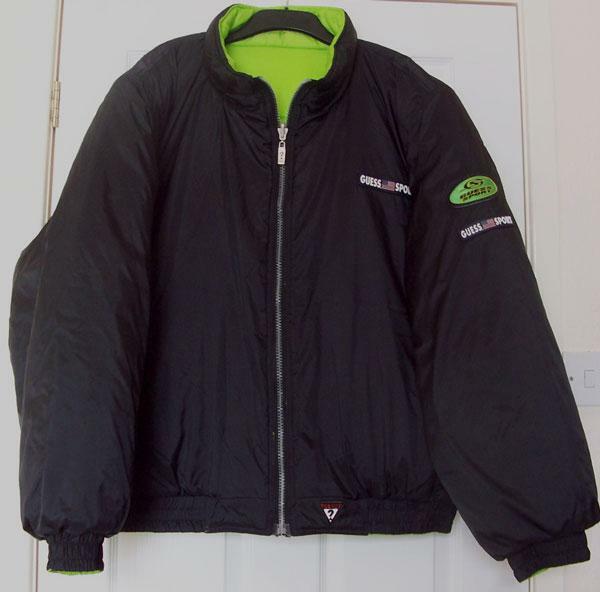 mens superdry jacket 3XL. Very good condition, unique style. Excellent coat. MAY HAVE BEEN WORN BUT IS LIKE NEW. Mens Superdry (Brad) Genuine Leather Jacket, Brown, Very good condition. Shoulder button has come off, but I have the button so can be repaired easily.Bargain. 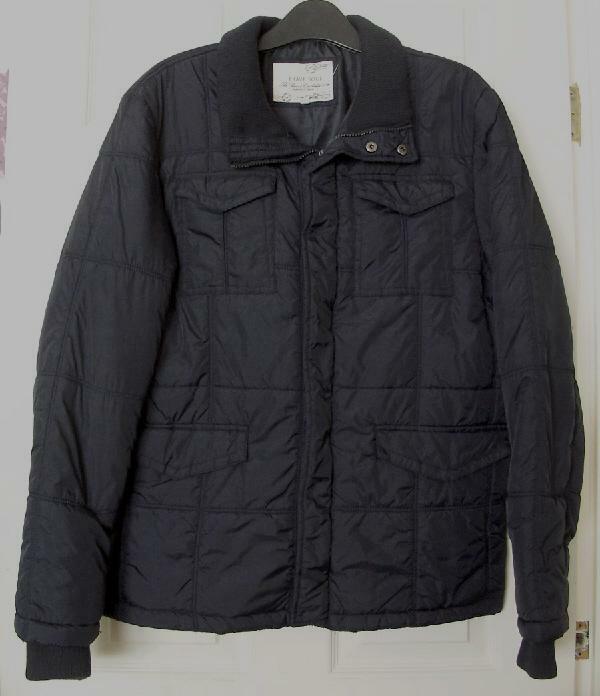 Mens Zara Navy Blue Padded Jacket - Size EUR Medium (40). Excellent condition. Two side zipped pockets. One inside pocket. Zips yo cuffs. SUPERDRY Mens Leather Jacket - Size - XL. Used but like brand new. No sign of the wear. From the free pet and smoke home. 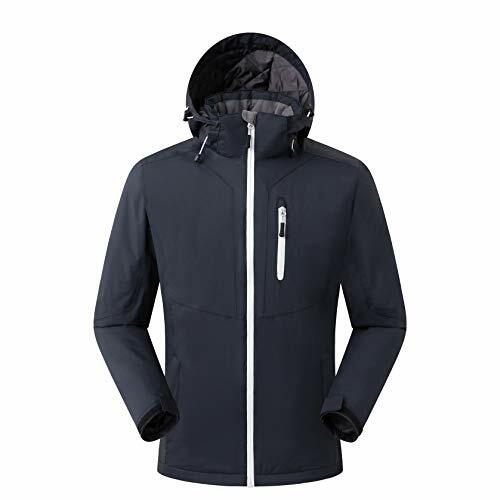 Napapijiri Mens medium black Fleeced Waterproof Jacket with inner fleece in grey Condition is Used but no rips wear or tear all zips work. Dispatched with Royal Mail 2nd Class. 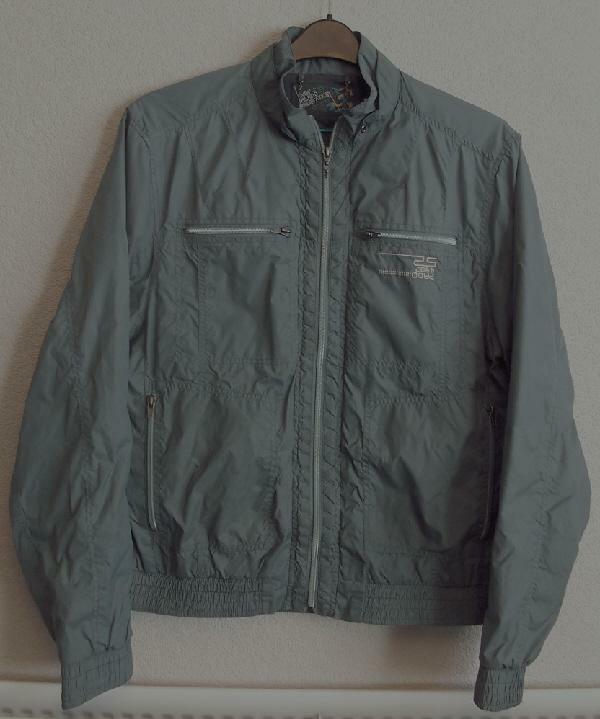 Patagonia mens softshell jacket - size - L. Condition is Used. Dispatched with Royal Mail 2nd Class. Black and in good quality used condition. No damage and all the zips work. Nice and clean. 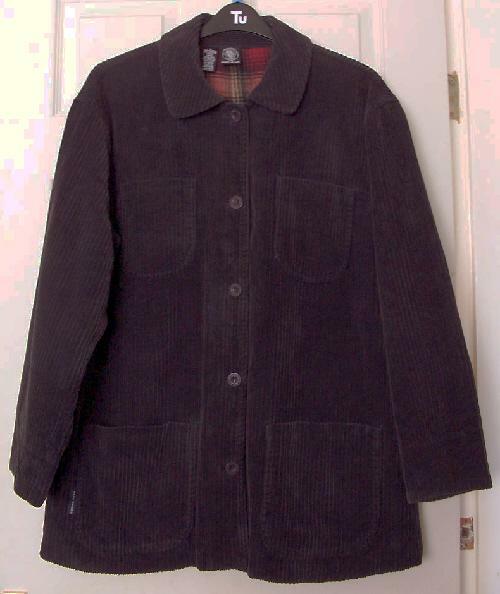 Mens Sandstone Brown Jacket Size Medium . Very nice jacket . Dispatched by Royal Mail 2nd class. Super top quality jacket from the M&S shop. 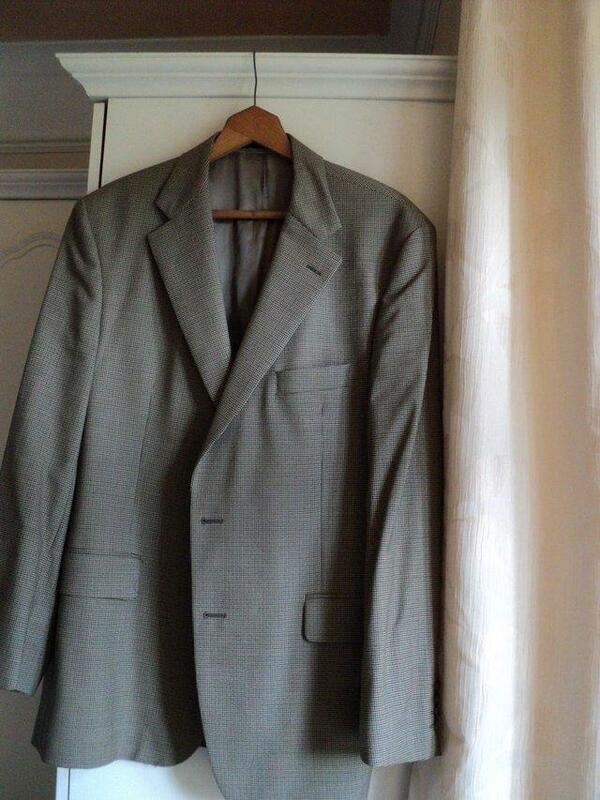 In near new condition and a bargain. Happy to post; payment by Paypal secures. 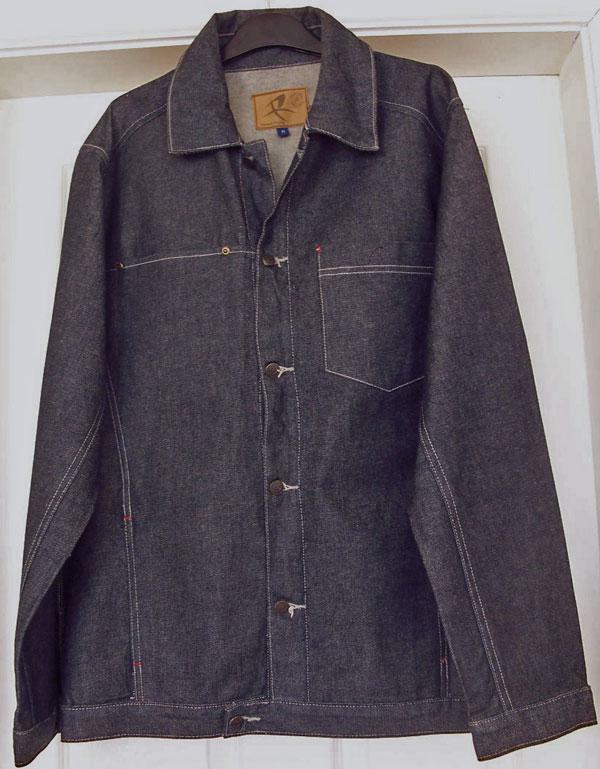 Mens Armani Jeans Vintage Denim Jacket Size 44. Excellent condition. 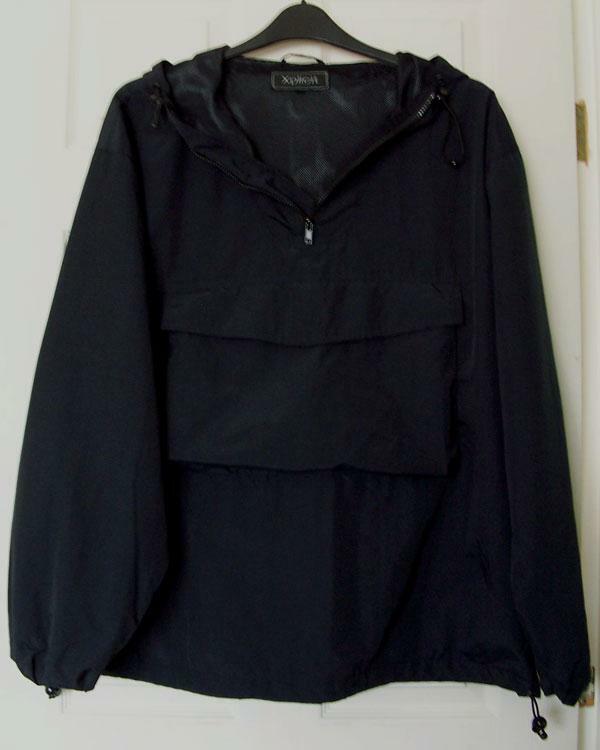 Mens M&S Autograph Hooded Jacket size XL. Condition is Used, but in excellent condition, from non smoking, pet free home. Dispatched with Royal Mail 2nd Class. Mens north face thermoball jacket XL. In great condition in a silver/grey and orange colourway. No pulls or marks. Thanks for looking UK bids only No returns sorry. Twisted soul. 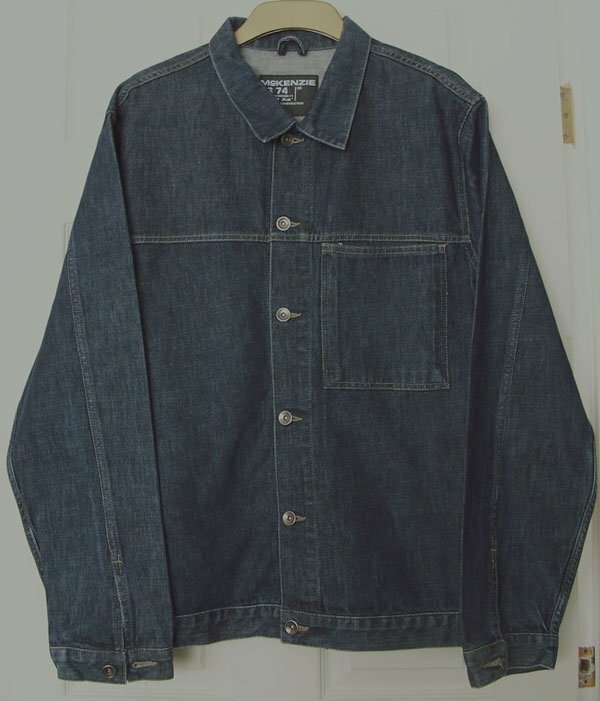 Mens navy jacket medium. Good condition.